Nigerian fashion designer Lisa Folawiyo is one of the key players that established a sustainable fashion business within the African fashion landscape, linking traditional inspired designs made in Nigeria to an high end fashion industry. 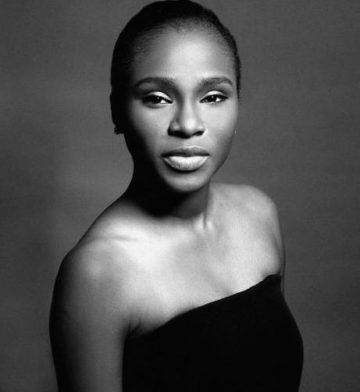 The lawyer turned designer, started her label Jewel by Lisa in 2005, which later evolved into Lisa Folawiyo. A brand with a strong link to cultural heritage and local crafts, translated into new aesthetics with relevance for a global audience. The style icon is celebrated for her unique fusions of West-African fabrics and modern tailoring, forging a new path for African prints fashion. With several fashion awards and global partnerships under her name, Lisa continues to expand her brand on a global level, having a valuable presence in the UK, US, South Africa and Nigeria itself.